Grab your girlfriends, leave the guys at home, and join us for this exclusive ladies only event! On Wednesday, November 14th from 6pm-9pm we'll be showcasing brand new Mark Michael jewelry - exquisite earrings, necklaces and rings! We’ll also be featuring a Bling Bar filled with fun fashion jewelry starting at $145. 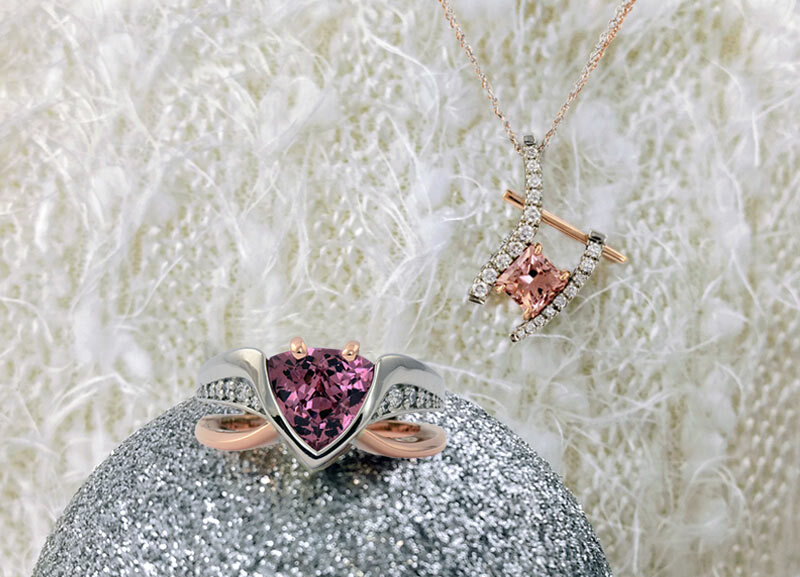 Get 15% off any purchase made that evening and fill out a personal Wish List for the holidays. Have a glass on us at our Bubble bar. Enjoy delectable appetizers and pick up a FREE gift bag (while supplies last). We hope to see you there! Dress up in your most fabulous Denim & Diamond outfit, grab your girlfriends and join us for this exclusive ladies only event! On Wednesday, November 15th from 6-9pm we'll be showcasing exquisite diamond, pearl, and fashion jewelry. Fill out a personal Wish List for the holidays and enjoy exclusive savings including buy 1 get 2 FREE on all Chamilia beads, as well as 20% off all pearl & fashion jewelry. Enjoy delectable appetizers and be one of the first 40 guests to receive a FREE gift bag filled with amazing pampering items. The theme for this event is Denim & Diamonds. Dressing up is completely optional but if you'd like to join in on the fun we've included some outfit ideas to get you inspired. RSVP using the form below. We hope to see you there! Join us on Wednesday, September 13th from 6pm - 8pm for an evening of beautiful Montana sapphires! This year’s gemstone round table will exclusively feature sapphires that are both mined and cut in the USA. Guests will get to hold and touch a wide variety of Montana sapphires of different hues, colors, and sizes. Join us for this intimate evening that will include spectacular gemstones, food and wine. Seating is limited. Please RSVP using the form below. Preview our NEW holiday jewelry designs - over 30 new pieces! Breathe new life into your old jewelry during our 2 week custom design event! 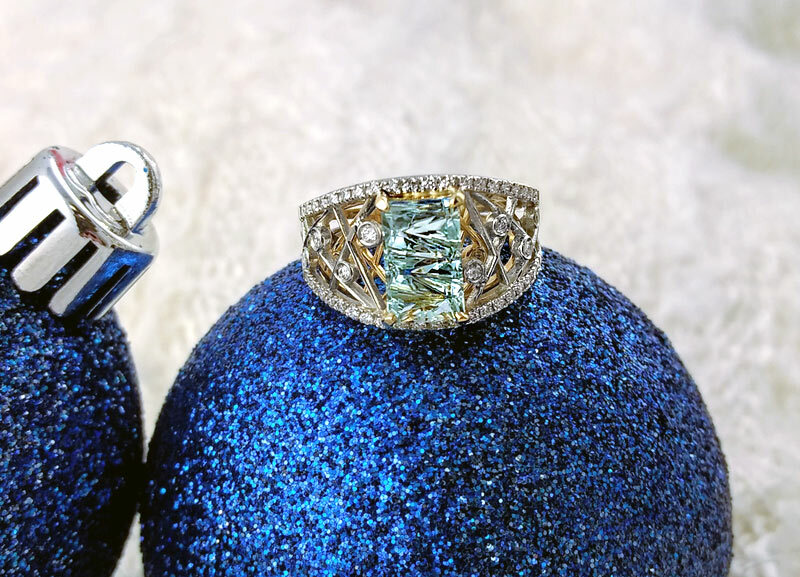 Use your own gold, diamonds and gemstones to make a new cherished heirloom you'll love to wear. Enjoy 20% off your custom jewelry design June 1 - June 15. Fill out the form below to schedule your appointment. We look forward to seeing you! 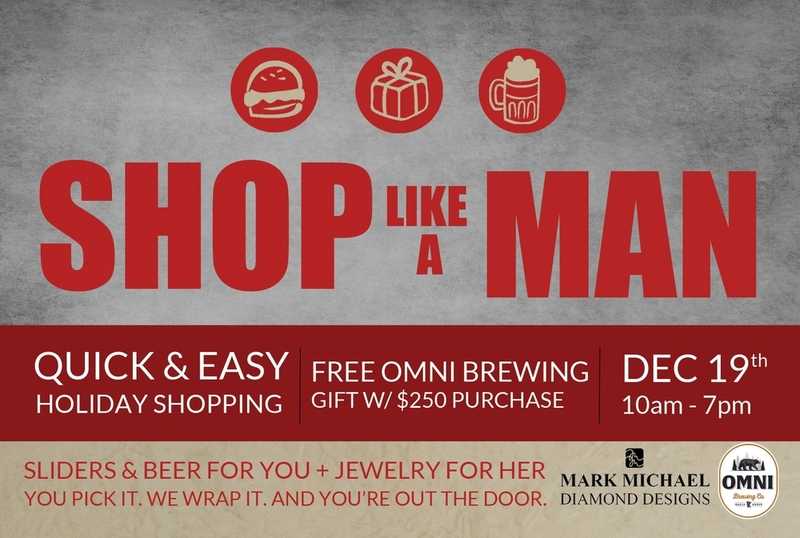 Guys, join us on December 19th to Shop Like a Man. Grab a beer, down a slider, and stock up on jewelry gifts she'll love. Enjoy store wide savings (up to 50% off) and get a FREE OMNI Brewing Co. growler and gift certificate with any $250 purchase. You pick it. We wrap it. And you're out the door. The kick-off to our holiday sale! Up to 50% off. NEW Mark Michael jewelry designs. Over 20 new pieces! Meet the brewer and enjoy craft beer tastings from OMNI Brewing Co.
See exquisite fancy colored diamond jewelry collection from Parade Jewelry. FREE gift bags stocked full of goodies. Delicious holiday appetizers and treats. Let us know you're coming! RSVP preferred but not required. Give us a call at 763-494-5700 or fill out the RSVP form below! Join us for an exclusive evening where guests can view and purchase gemstones directly from a gem cutter. While enjoying food and wine, guests have the chance to hold, see and admire gemstones from all over the world. Seating is limited. Please reserve a seat below to attend. Thank you! Your seat has been reserved. Buy one bead get one retired bead 50% off! Free Chamilia bracelet when you spend $100 or more on any Chamilia product. Now through Valentines Day, buy three full price Chamilia beads get 1 retired bead free! Guys - go ahead and shop like a man! 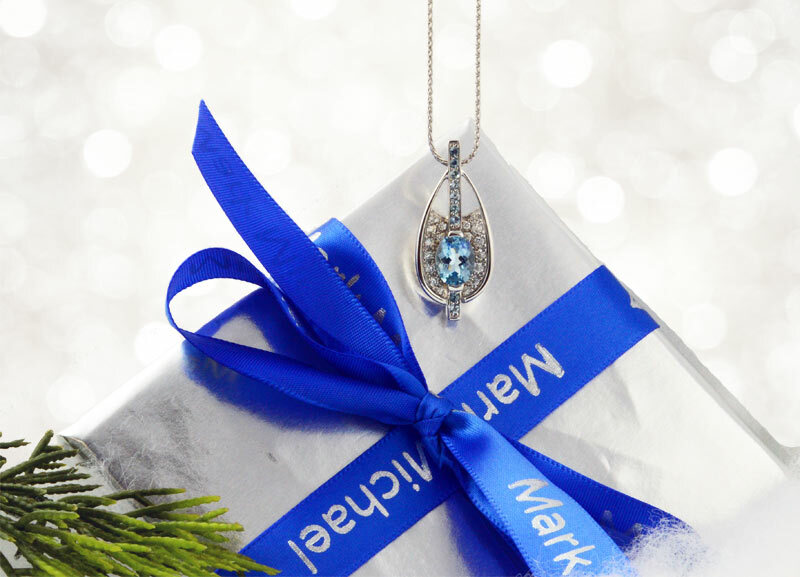 Head to Mark Michael Diamond Designs for quick & easy holiday shopping. Dec 20 and Dec 21 grab a beer, down a slider and stock up on gifts she will love. You pick it. We wrap it. And you're out the door quick and easy. December 2, through Dec 24th buy 3 full price beads, get one retired bead FREE! Buy one full price bead get one retired bead FREE! From November 28th - December 1st. Join us for a French inspired Ladies Night at Mark Michael Diamond Designs! Grab your girlfriends, leave the guys at home and join us for this exclusive "Ladies Only" event. Enjoy Parisian food, enter to win dazzling prizes and enjoy a night just for you! RSVP to Ladies Night by filling out the form below.